McDougall Scientific has launched its own electronic Trial Master File (eTMF) solution. It is called ComplyDocs and helps minimize the risk and complexity of managing large amounts of clinical trial documents.  It helps identify, centralize, review and manage documentation all in one place to ensure the TMF is complete, high-quality, and filed on time. Capturing and managing clinical trial documents through paper-based or network-folder TMFs can be time-consuming, difficult to manage, and may produce costly errors that put your clinical trials at risk. 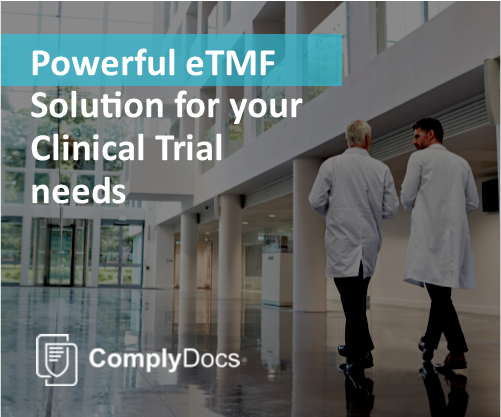 Adopting an eTMF allows for real-time oversight and management of documents to ensure compliance and audit readiness throughout the trial. ComplyDocs is Easy to use – Quick to Implement – Affordable to Deploy.